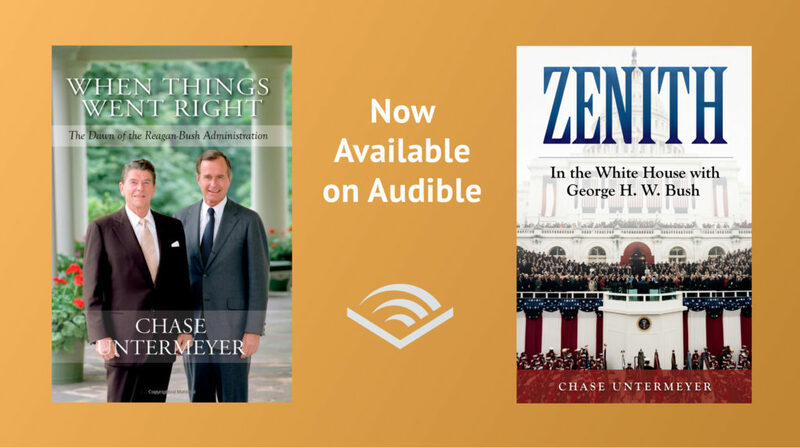 Chase Untermeyer is chairman of the Qatar-America Institute. A 1968 graduate of Harvard College, he served in the U.S. Navy during the Vietnam War. He was a Texas state representative; an assistant secretary of the Navy under President Reagan; director of Presidential Personnel and director of the Voice of America under the first President Bush; and U.S. ambassador to Qatar under the second President Bush. He is a member of the Council on Foreign Relations and the board of Humanities Texas, the state humanities council. 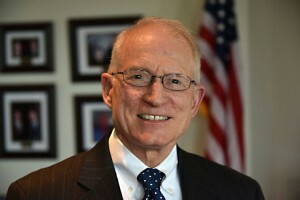 He is the author of three volumes of diary-based memoirs of the Reagan-Bush era and the book How Important People Act.